Trivia: a new idea for the office end of year party Toronto! A new corporate event idea is in Toronto this year! 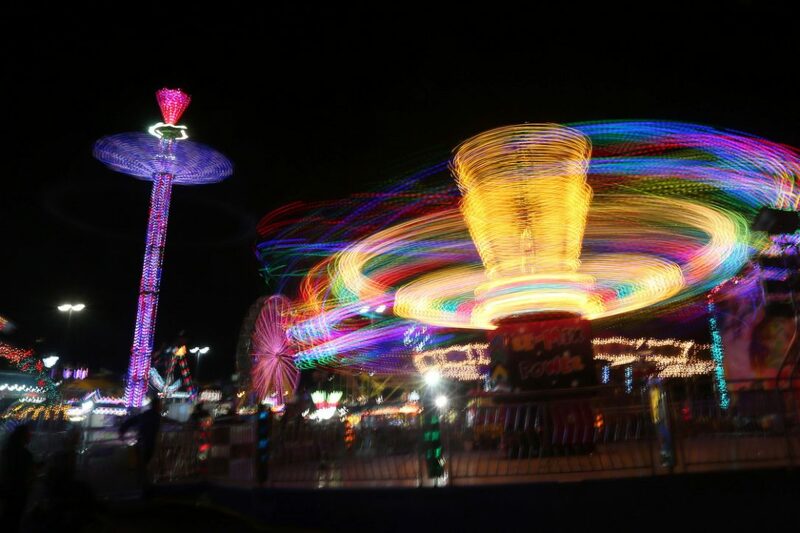 The CNE is closing…which means the summer is officially over. Boo! Calling all executive assistants, HR bods, social teams and fun committee members… We’re now in September and many companies are finding their chosen end of year office party activity is receiving lots of interest from some of the many businesses in the GTA. Axe throwing? Been done. Escape Rooms? Not again! A trivia corporate event in Toronto could be the answer. It suits everyone – from your 18-year old intern to the 65-year old about to retire. Whether Toronto born and bred or a newcomer to the city from anywhere in the World, a Quiz Coconut trivia event is inclusive to all. The only thing to consider is that it is only in English – my French is no good and in Spanish, my jokes don’t make any sense! It’s a new team building idea that’s perfect to round off the year. We can include some Christmas material if you like, or none at all. Most prefer to have the general mix of entertaining questions with a few seasonal ones thrown in, with some ‘quiz of 2017’ elements in there too. This corporate event idea mixes current affairs, with some arduous brain teasers designed to perplex the biggest brainiac in the office! We’re experienced in hosting events in this diverse, multicultural city called Toronto, with over 1000 nights hosted for the likes of RBC, BMO, KPMG, and Disney. Check out the testimonials. If you’d like a quote, this can be offered on the spot. Price depends a little on your requirements but we’d love to chat about how we can best plan your event. Wednesdays, Thursdays, and Fridays get booked up fastest and we can only book you in once a deposit has been paid. We can’t wait to see you in November / December!